Documentary screening and Q&A with BBC filmmaker Anna Bressanin and film subject Felicia. Felicia is 22, she's from the Bronx and she's pregnant. She knows that as soon as she gives birth, Children Services may come to the hospital and take her baby away. And she’s determined to stop that happening. 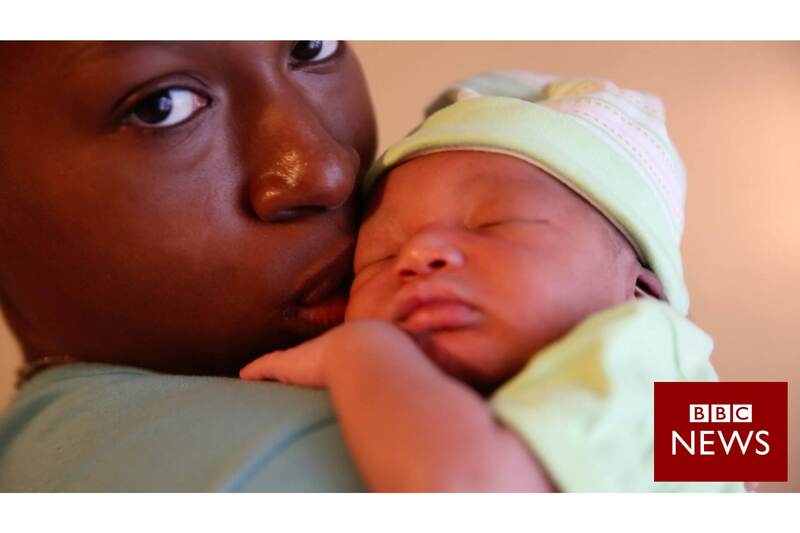 This documentary follows the very personal journey of Felicia, filmed over the course of 9 months in the Bronx, by the BBC’s Anna Bressanin, a New York based video journalist. Watch this documentary as it premieres at the Bronx Documentary Center, ahead of its global broadcast on bbc.com and on TV via the BBC’s international news channel BBC World News.